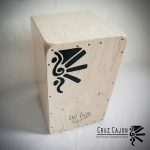 Our cajon school will be taking a break for the whole of August. Classes will resume, as well as new courses, in Sept.
Our courses are well structured to help you become an amazing player in no time! 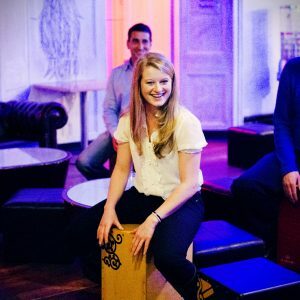 Classes for beginners, improvers and intermediate players. 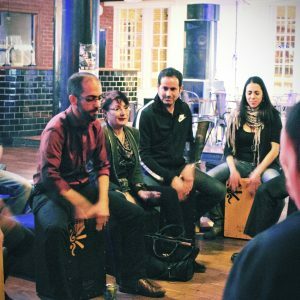 Learn to express yourself through the art of music and rhythm! 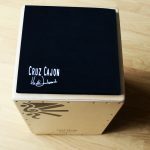 The cajon is AWESOME! It’s easy, great fun, very rewarding and super relaxing! 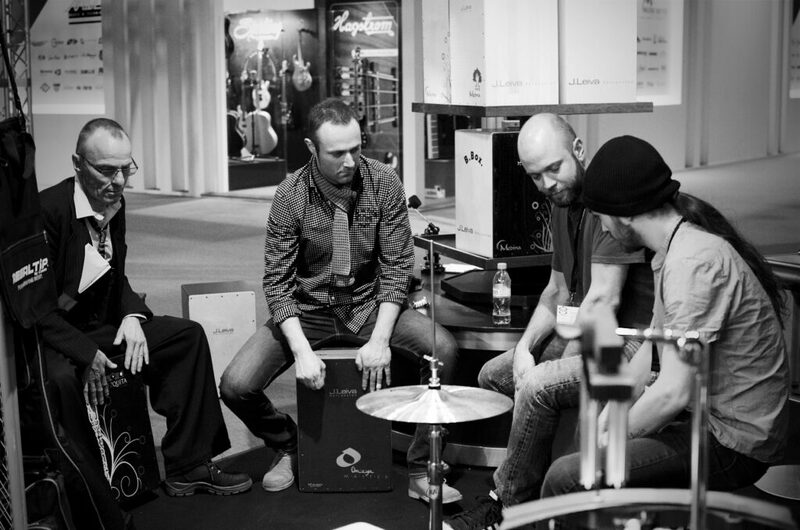 Plus, we learn to groove with soul yo! 🙂 Just the way it should be! Why not try out a class and see how it goes with your vibe! Your first class with us is half price!